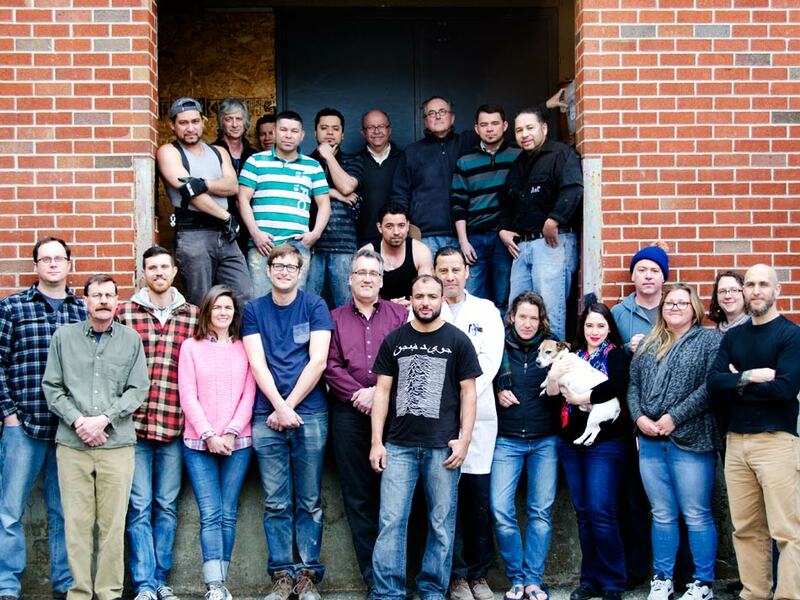 For more than 35 years, A Street Frames has been handcrafting picture frames of the highest quality. Founded by artists, the company was initially conceived as a way to pay the bills while helping fellow artists to frame their work. 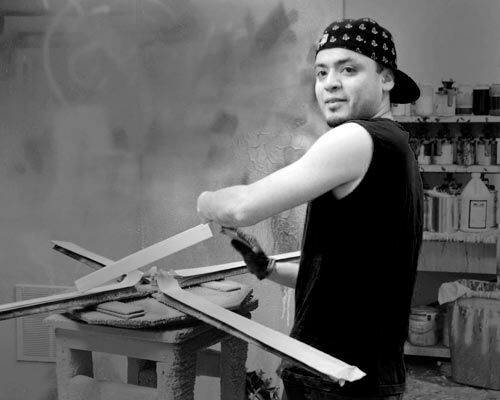 While still owned and operated by its founder, Mark LeSaffre, since that time we have grown to become one of the largest and most respected art framers in the country. Our clients include not only individuals and artists, but designers, collectors, museums, and many leading galleries in Boston and New York. 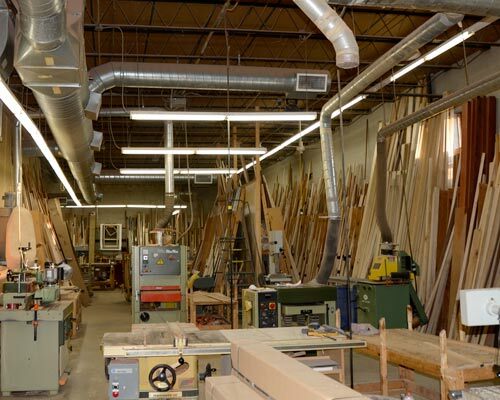 In addition, we manufacture and sell our frames to frame shops across the country. We believe in the use of only museum quality, archival framing methods and materials. 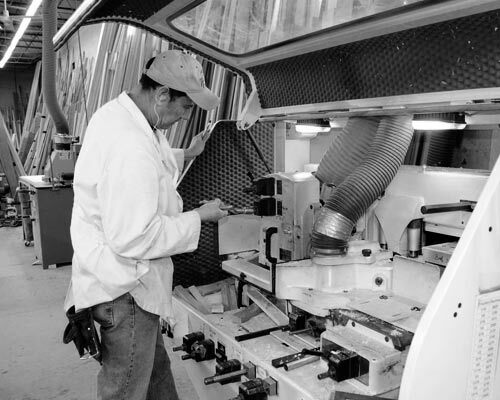 Whether steel, gold, hardwood or aluminum, we make all of our frames from scratch, by hand. The result is a beautiful, one-of-a-kind frame that is right for each individual piece, and will enhance and preserve your artwork. In addition to our 13,000 square foot headquarters in Cambridge, we have a design showroom in Boston’s SOWA neighborhood, the city’s most vibrant arts district as well as a brand new state-of-the-art facility for any and all photographic mounting needs, where we have retained one of the best and most experienced mounters in the field. As of November 2017, we are fully equipped to handle a multitude of mounting needs, and also work closely with the digital printing services of Acorn Editions, located in the same space as our mounting facility. We welcome you to visit either of our showrooms and to work with one of our designers, the most knowledgeable and experienced in the industry, or to contact us to take advantage of our Design Concierge service at your home or office. Follow us on Facebook and Twitter, too.